This article, though interesting, also is not the full story. 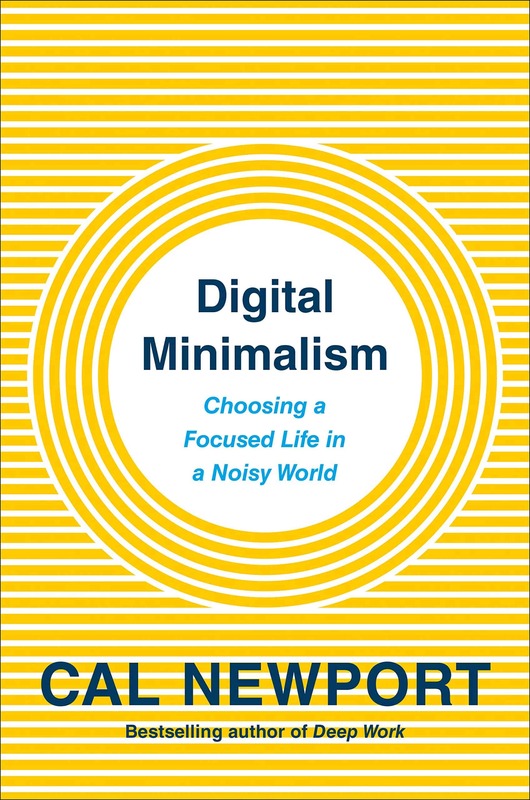 It seems to conclude that if one simply “keeps a manageable workload, innovates, masters a few things instead of juggling many, and uses smart, efficient work habits”, they will be considered (rightly or wrongly) a genius by many. First, not everyone *can* innovate. That’s the most key part of that set of words. Not everyone *can* master smart, efficient work habits, for that matter. And not all geniuses have mastered a few things rather than juggled many, or perhaps the author would not call Ben Franklin and Leonardo da Vinci geniuses, as I am also unclear of just what he feels qualifies for this label. 2) Has an exceptional natural capacity of intellect, especially as shown in creative and original work in science, art, music, etc. I have no knowledge on whether the two mentioned in this article have ever been IQ tested nor what the score might be if tested today, and as I am guessing those calling them “geniuses” are similar, I am going to concentrate on definition two. The problem here is that what is considered “creative and original” can be subjective. I would consider any book being able to be published by an outside source (not self-published) and/or that had enough people buy it that it is a best seller qualifies as it’s been judged creative and original by at least a professional in the field (i.e. a publisher) and/or the general public to be such. What one reviewer, who likely never received $250K for any of his own creations nor has a work that became a household name like Christopher did, says falls more into the “sour grapes” department to me. There is also a causation issue in error here. It isn’t just all this hard work, having connections, etc. that has caused the successes noted in these two, but *talent* that *got them the connections and caused their “luck”*! Note: “When they turned him down he went ahead and wrote up sample chapters and sent them along. When they saw that this 15-year-old could write, they green lit the plan.” So it wasn’t his “pitching the book” that got him the signed contract – it was their reading his work and thinking he could write well enough to sell. I doubt it was more the pitching than it was that the first book sold, and thus the publisher felt there was more golden eggs (or silver or whatever) to be gotten from the author and so signed on for a series. And this came from the initial *writing* being judged good enough to sell. Now lots of adults get books published without self-publishing and are not considered “geniuses” and thus I wouldn’t actually call the author of the series a genius for this myself (though he also might be as I know very little about him), but would likely put it into the *prodigy* category as he did something *most* adults will never do (get a book published by someone else) and did it as a child. With the best selling fiction writer, it’s similarly that enough people liked his book to recommend it to others such that he sold tons of copies that is most important, not what else is involved. This article seems to imply that because Olympic gold medalists got special training at a young age, got top coaches at a young age, worked hours every day at their sports, etc. that we should therefore consider them not exceptionally talented, or perhaps not even Olympians as it wasn’t just their innate talent alone that got them to where they are. Publishers have lots of young writers who submit books, and very few actually get a contract. It would be nice if people gave these two the credit they are due rather than trying to minimize who they are or what they’ve accomplished. It’s also not great to give people the notion that hard work and focusing and such are going to make them big successes *alone* as there has to be at least a somewhat above average ability/talent already there for *big* success to happen, sorry. Mind you, people don’t have to be “geniuses” to become huge successes, and it’s fine to say that, but to make people think those without talent are going to be fine if they just make connections and such is only going to have them depressed someday when they put in countless hours focusing and wonder why they never made it. How many Olympian wanna be people are there who never make the cut despite top coaches, dedication, and even possessing plenty of talent? There is no magic, on that we agree, but talent is a key factor that I feel nobody is done any service by leaving out. If I had a child whose peak height was 5′ tall, I would be doing the child a disservice to tell him he could easily be an NBA star if he just practiced every day for hours and I paid for a top coach and got him plenty of media coverage. People don’t like including talent on the list as it’s not motivational to do so, but it’s life just the same. 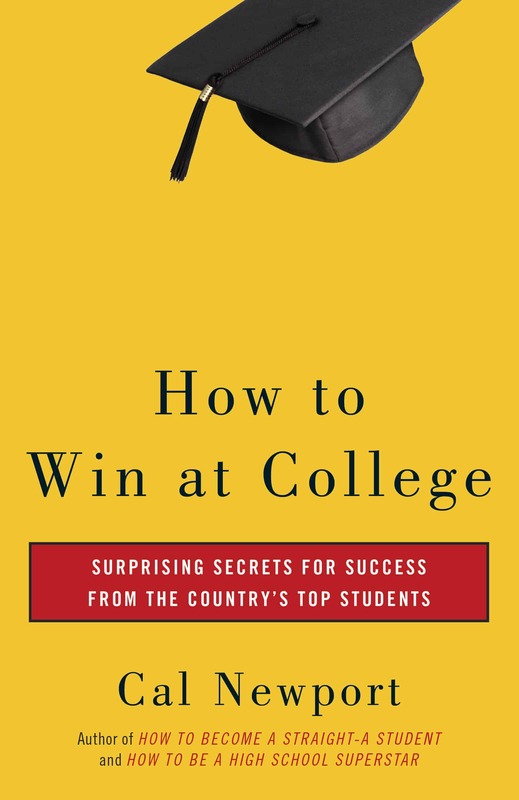 Would you recommend your book “How to become…” for a freshman honors high school student or is there something more appropriate for that type of student. 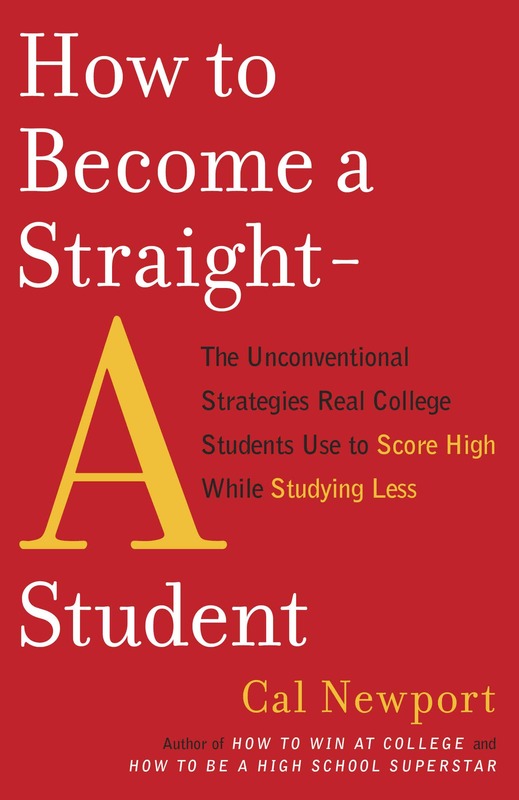 Yes, I think Straight-A would provide some useful insight on studying. You’ll have to adapt some of it to fit the realities of high school, but I’ve heard from many students who have had no problem doing this. There is no magic, on that we agree, but talent is a key factor that I feel nobody is done any service by leaving out. 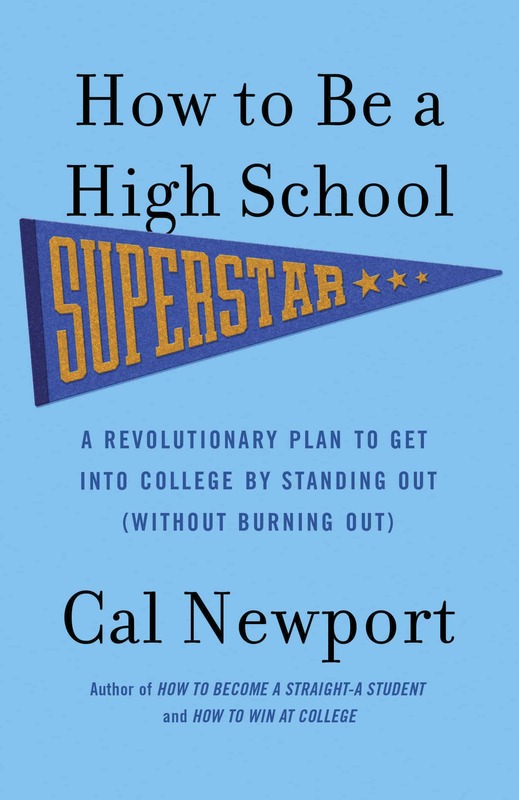 The key is not to perpetuate the image that the key difference between student stars and the rest are inborn traits that most of us don’t have. This promotes listlessness — “I can’t do that,” instead of “what can I do.” Chris and Mike are “talented” writers. Not because they were born with some magical writer’s gene that most of us don’t have, but because they worked really hard at it. I think it’s important to emphasize this latter message because it inspires students to choose their own talents to try to develop. It probably won’t lead to a bestselling book, but it will certainly get them farther than they are now. Bodily features are not talent. They may give someone an advantage, say, someone 7′ tall with big hands has an advantage over someone who is 5’… unless that 5′ person is exceptionally fast and can use that to his/her advantage. In other words, it is hard work, developing quick muscle reaction and agility, that might give that 5′ high person an NBA career. Couple that with good media coverage and not quitting until he reaches his goal, that 5′ high guy has a good chance. Even if he doesn’t become a start (as some of that has to do with being “liked” by people or spotted by the right person), he could still be an exceptional player. I have long fingers and play piano pretty well (I am doing etudes for a few hours a day so I can play exceptionally well). My piano teacher was a short lady with short stubby fingers. She is a very succesful performer and teacher. She is a fine musician, and she worked VERY hard to get to this point. It wasn’t talent. Bodily features are not talent. Well put. The reality of in-born “talent” is that it exists, but it is much more murky and hard to pin down than we assume, and it still requires a lot of work to help apply toward a recognizable accomplishment. For example, I’ve found that there is no such thing as just being born “good at math.” But there are a bunch of different mental styles that can help someone who pushes hard on math to be quicker or make breakthroughs in certain sub-fields. I disagree. I was born good at math. I never had to put any effort into acing my high school classes. (100% on every algebra class in my last year without study or homework. Drove some of my teachers batty.) It just made sense to me as soon as the teacher taught it. Some of it I’d already come up with on my own. Similarly, IQ tests were common sense to me and I’ve always scored well above “genius” level. Interestingly, this hasn’t translated into a lot of exceptional accomplishments. Instead, it set me up with a bunch of poor work habits by making me believe that I didn’t have to really work for anything in life. I’m a firm believer that there are several types of intelligence, and IQ really only measures one dimension. Hard work and diligence really do win out in the end, just like my high school Physics teacher always said. Great article Cal. You definitely have one of the best blogs out there and I love this site! You really do post things that give back confidence to your readers. Good stuff. Keep it up. Akrit Jaswal – is a Indian adolescent who has been hailed as a child prodigy who has gained fame in his native India as a physician, despite never having attended medical school. He gained fame for performing surgery at the age of seven. He is a Hindu Rajput of Jaswal clan from Himachal Pradesh India. He says, and I quote “People saw my potential and wanted to help me excel in life,” Akrit has said. “I think they’re of above average intelligence, but not as clever as me.” Doesn’t it just make you want to smack the little scamp? William James Sidis – Sidis could read at 18 months, had written four books and was fluent in eight languages at age seven, gave a lecture a Harvard at nine and entered Harvard at 11. Gregory Smith – He met with Bill Clinton and Mikhail Gorbachev, spoke in front of the UN and was nominated in 2002 for the friggin’ Nobel Peace Prize. Sadly he was beaten out for the honor by Jimmy Carter, possibly because of the final round where the contestants have to wrestle. Born in 1990, Gregory Smith could read at age two and had enrolled in university at 10.
being a genius means living in another world from the ordinary fellows down at the five and dime throwing darts at a wall. 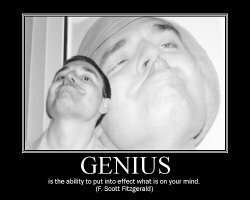 abilities rarely found in other mere mortals who can only guess at a genius’ mystifying mind creations. i guess it would be safe to say that a genius reaches that threshold of invincibility where no one can touch them or replace them for their unique abilities. WHERE would we be without the man who invented a musical instrument called the guitar? who knows, seemingly a special person exists who brings the world a genius of love; a genius of art; genius of math; and so on. they are true people with special abilties. perhaps their brains are simply more active in certain areas than others. maybe their minds process information extremely fast. maybe their world seems highly mathematical in nature. I don’t know about all these things, but i do know that a man can be a genius and that people should admire them for thier accomplishments.